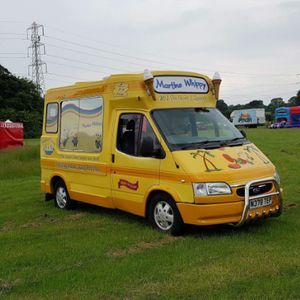 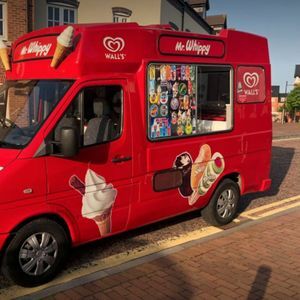 How better to sweeten your event in Wirral, Merseyside than booking one of our 14 ice cream carts available near you? 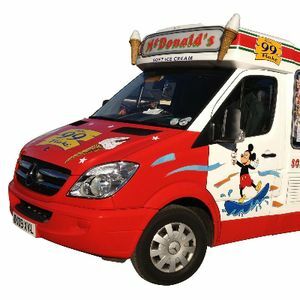 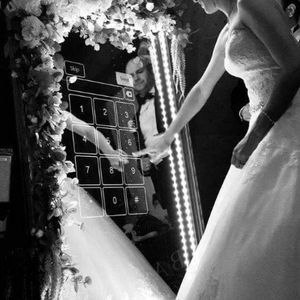 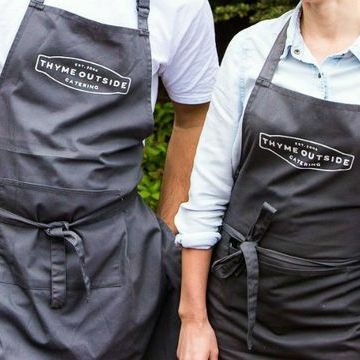 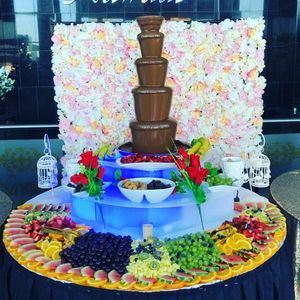 About: Cost of hire includes minimum two hours of unlimited ice cream, two uniformed servers and transport costs. 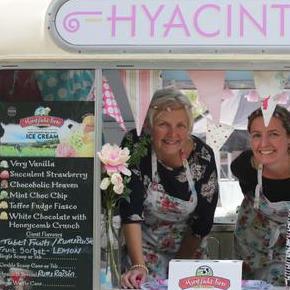 About: Hyacinth is our lovely vintage ice cream van. 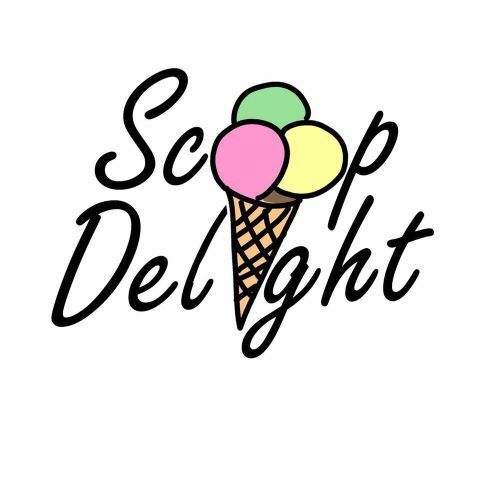 Fully stocked with a choice of freshly made scooping ice cream and delicious sorbets. 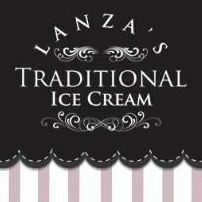 We also stock handmade ice lollies. 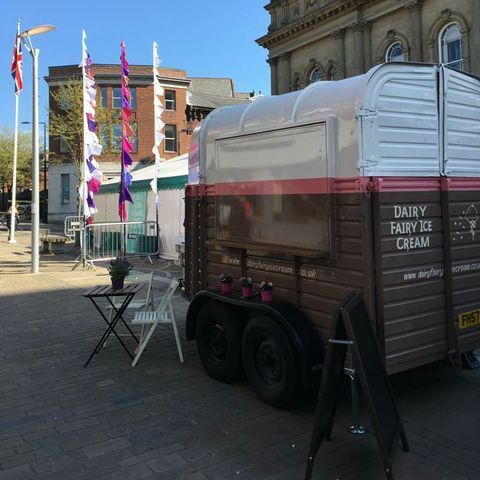 We also have an ice Cream cart and an Ice cream Parlour. 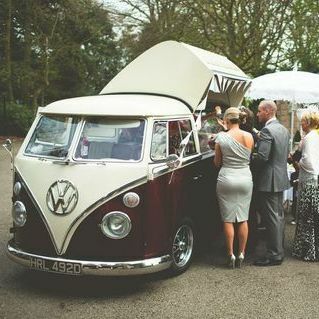 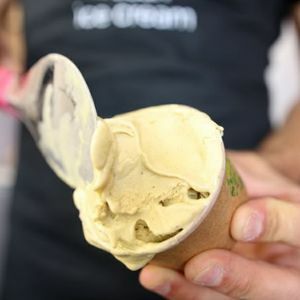 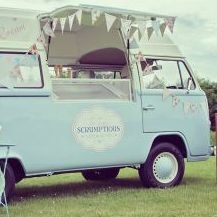 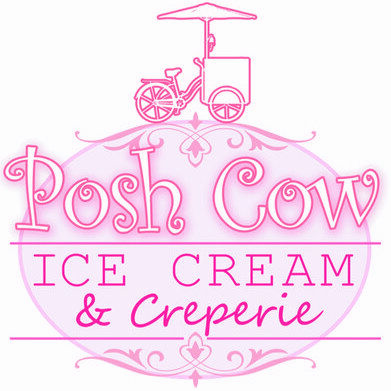 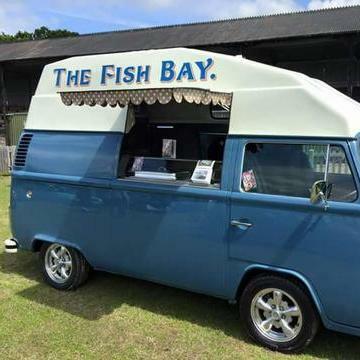 About: Ice Cream Dub - luxury ice cream served from our vw split screen camper van and classic pashley trike. 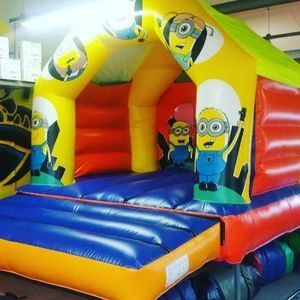 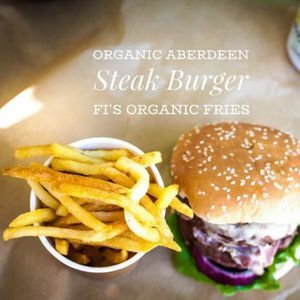 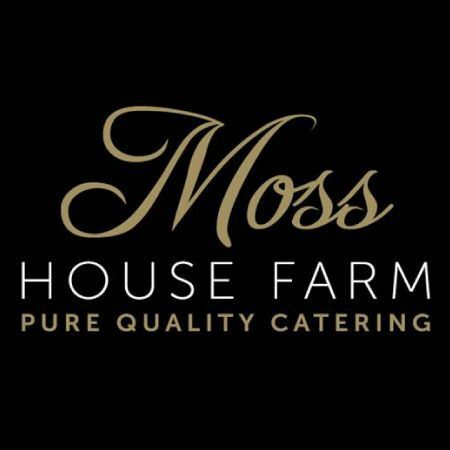 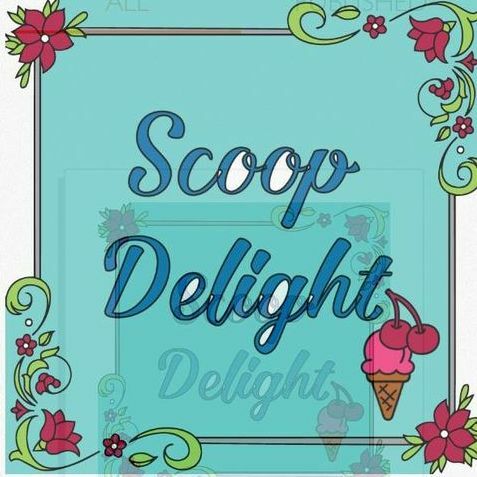 About: We have lots to offer including a wide range of Whippy Sundae's, Dessert trays and scoop flavours from the Ice Cream Farm, Including dairy free Vanilla and Chocolate also from The Ice Cream Farm (its delicious) Our Whippy is also high quality real dairy. 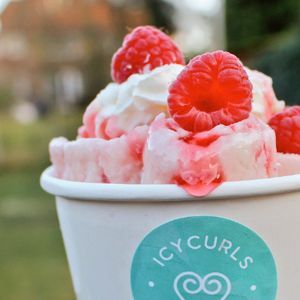 We also offer two Slush flavours.